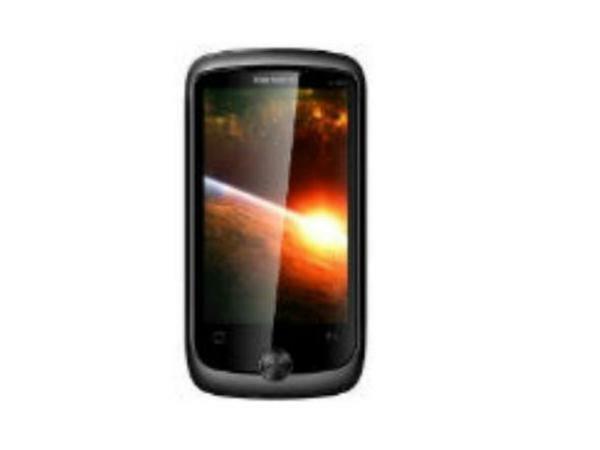 Karbonn K1818 Twister is a user-friendly full Touchscreen dual sim phone which is embedded with advanced multimedia features and social applications. Read on more to know about the price, latest features and technical specifications. 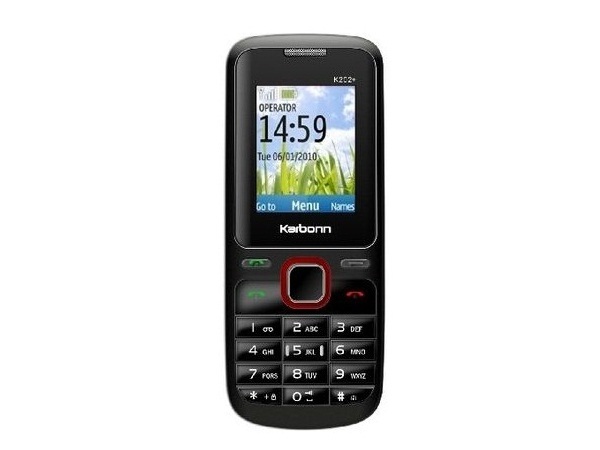 Karbonn K19 is a budget-priced dual sim QWERTY phone packed with multimedia features and applications. Dig in further to read the review of this mobile phone and know about the latest features, specifications and also its price in India. 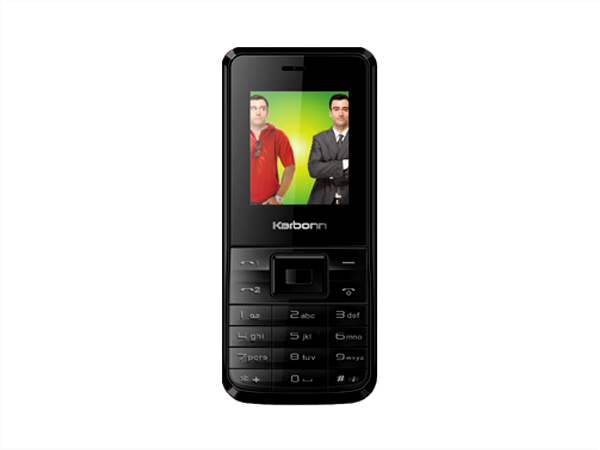 Karbonn K2 is a new dual sim JUMBO battery mobile phone. Read on to know more about the price, latest features and technical specifications. 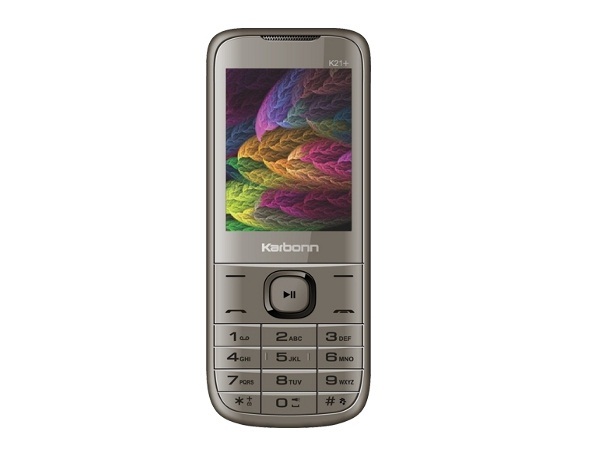 The Karbonn K20 which is embedded with a QWERTY keypad, is a lower middle level mobile handset that has recently been unveiled in the market. Karbonn K202 Plus is a new inexpensive multimedia phone. Read on to know more about the price, latest features and technical specifications. Karbonn K21 Plus is an inexpensive dual sim multimedia phone. Read on to know more about the price, latest features and technical specifications. 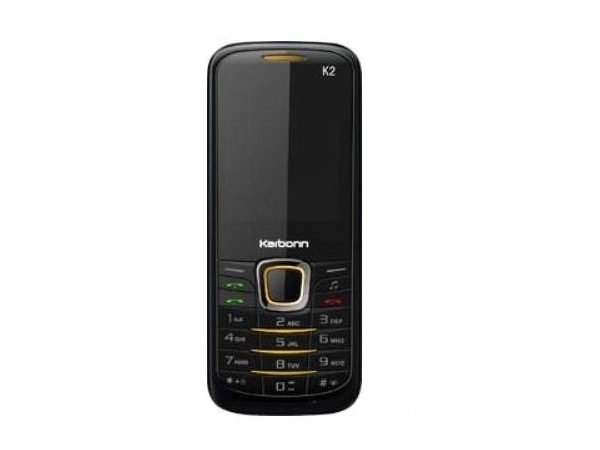 Click here to review the Karbonn K 217 in the following page which details the phone�s price, features and technical specifications. 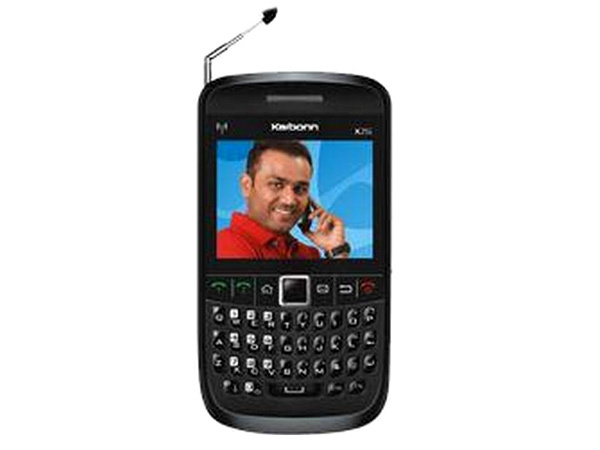 Karbonn K244 is a low-budget basic feature multimedia phone. Read on to know about the latest reviews, features, specifications and the price in India for this mobile phone. 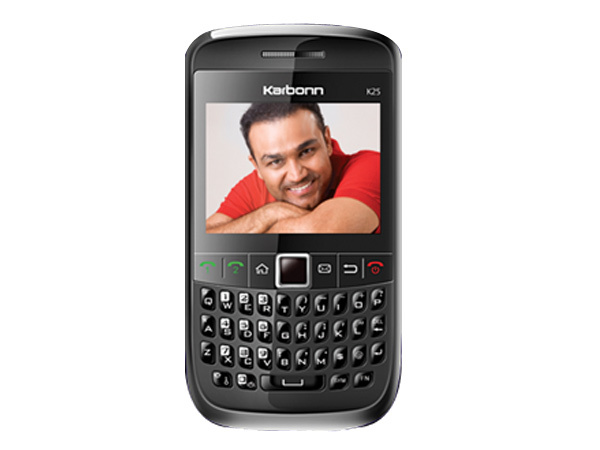 Karbonn K25 comes in a Full QWERTY Keypad with Optical Track Pad. Read on to know about the latest features, technical specifications and price. 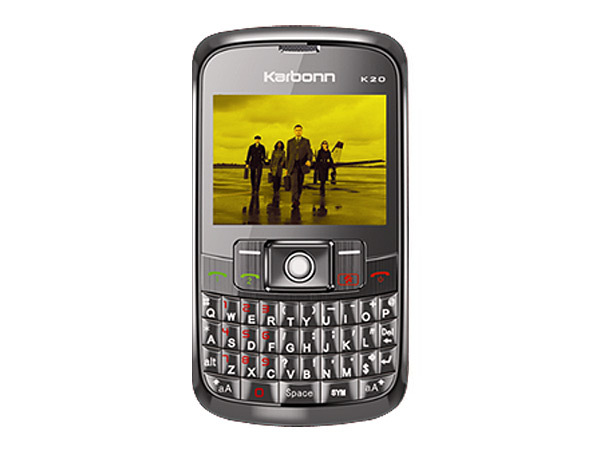 Karbonn K25i is a stylish QWERTY phone packed with multimedia features and applications. Check out the latest reviews, features, specifications and the price in India for this mobile phone.